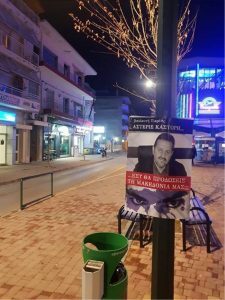 Posters calling on Greek MPs to vote against the Prespes Agreement in Parliament are popping up in central points across cities in Macedonia and northern Greece, as citizens are increasing pressure on their representatives to reconsider their stance on the Macedonian issue. 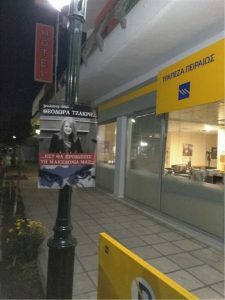 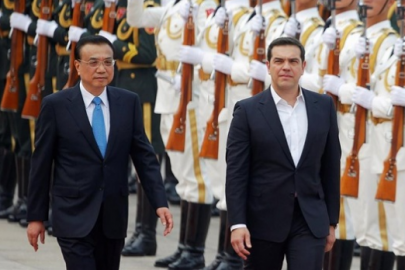 On Monday evening, groups opposing the Agreement were fly-posting posters with the faces of local SYRIZA and ANEL MPs at key centres in cities in northern Greece. 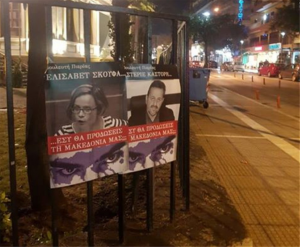 The posters depict the faces of deputies with the question: “Will you betray our Macedonia?”. 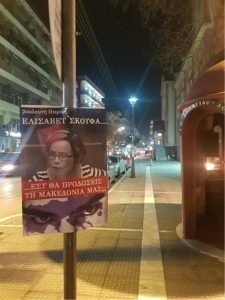 MPs Theodora Tzakri, Katerina Iglezi, Elisavet Skoufa, Asterios Kastoris and Yannis Sifakis saw their photos on walls and street columns. 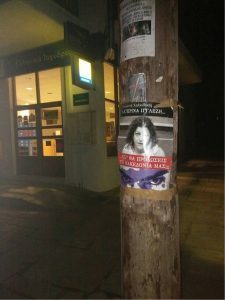 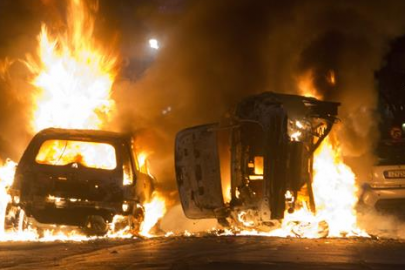 The campaign organisers said that their actions would continue. 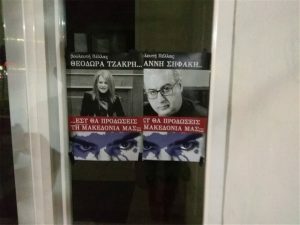 Posters were slapped on walls and street columns in the cities of Pella, Ierissos, and Katerini.